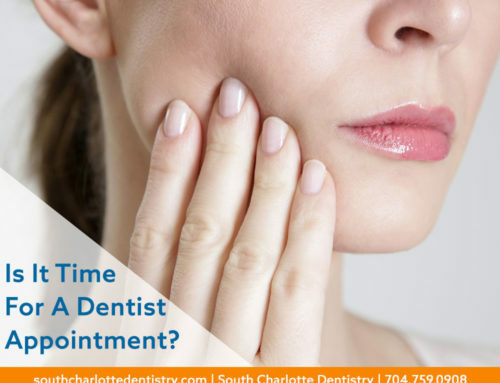 Want a Great Smile? Avoid These Foods! Home/Dentistry Advice, Snap On Smile, South Charlotte Dentistry, Teeth Stain Treaments, Teeth Whitening, tooth staining foods, Uncategorized/Want a Great Smile? Avoid These Foods! Dr. James A. 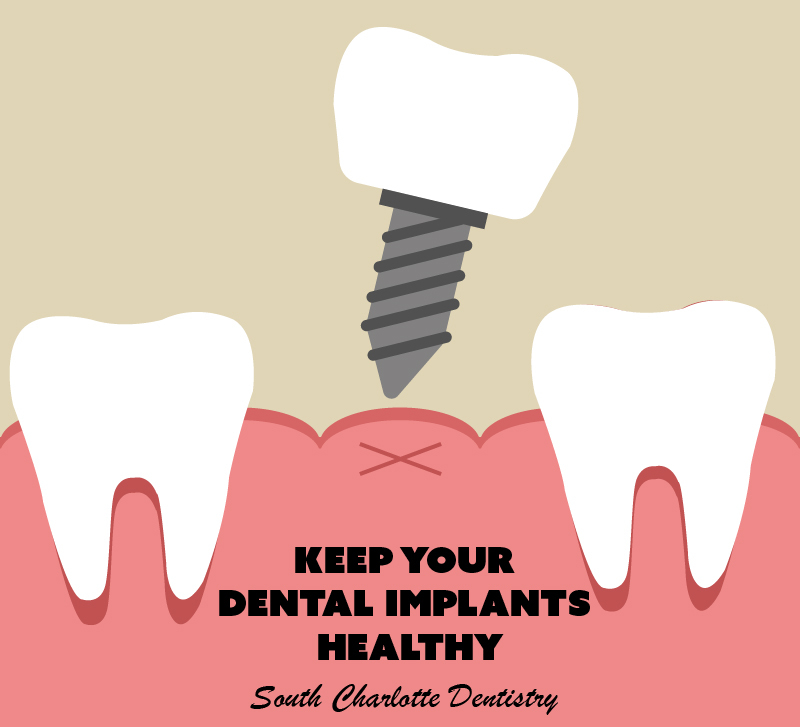 Wells, of South Charlotte Dentistry shares some secrets for keeping your gorgeous smile. It is amazing what a beautiful, bright smile can do for your confidence and self-esteem. 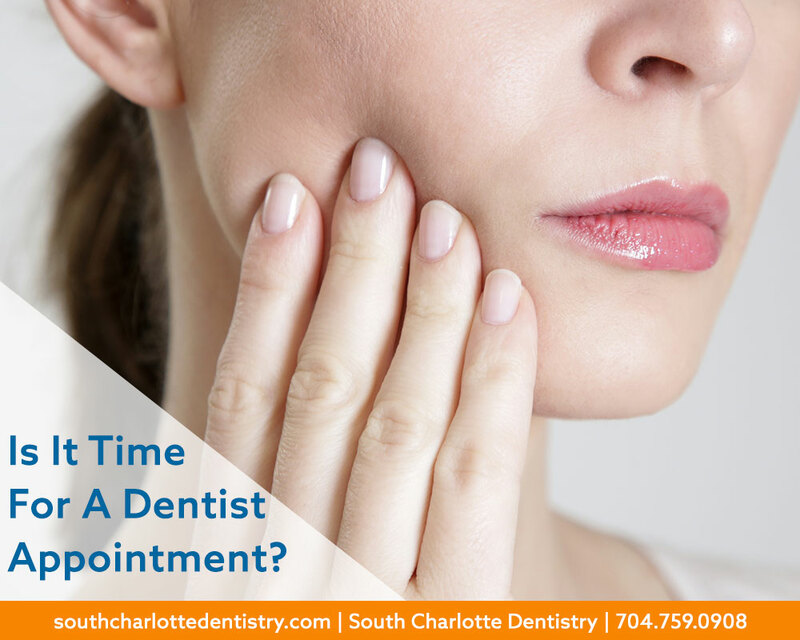 As a matter of fact, tooth whitening is one of the most requested cosmetic dentistry procedures at Dr. James A. Wells’ Ballantyne office, South Charlotte Dentistry. 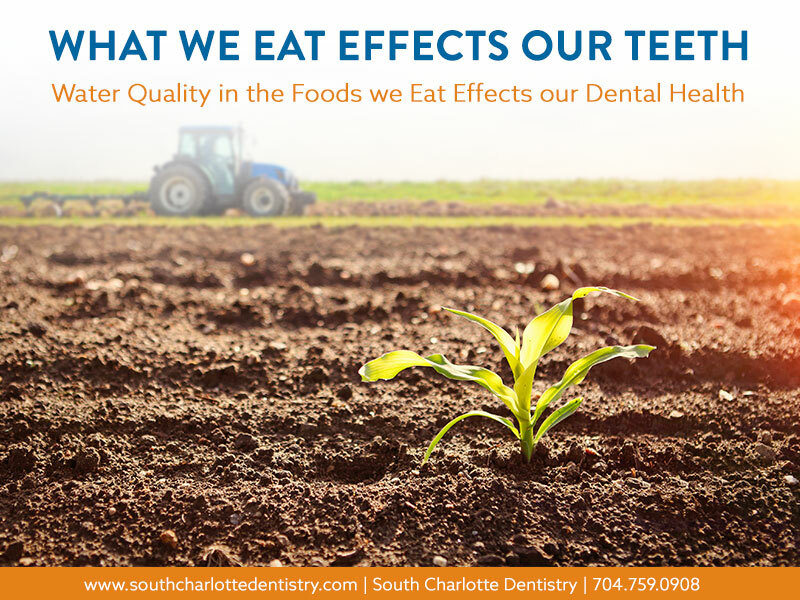 The procedures are safe, comfortable, and get great results; but to keep your teeth their whitest, it helps to avoid the foods that stain them in the first place. 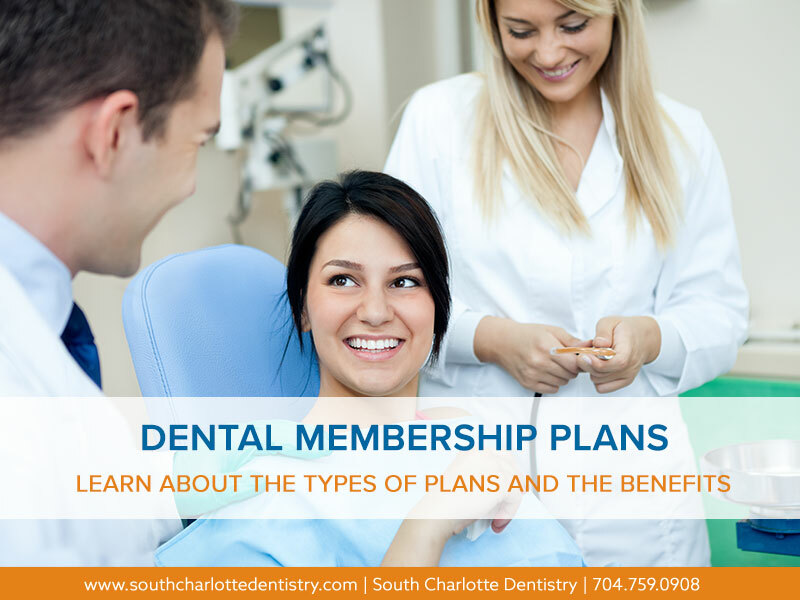 Because the bleaching agent in most whitening treatments makes teeth extra absorbent, patients should take particular care to avoid these foods and beverages immediately after a whitening procedure. BLACK COFFEE—Charlotte seems to have a coffee shop on every corner, and chances are that you frequent one of these establishments yourself. According to Dr. Wells, that little cup that gets you moving in the morning is one of the worst offenders. 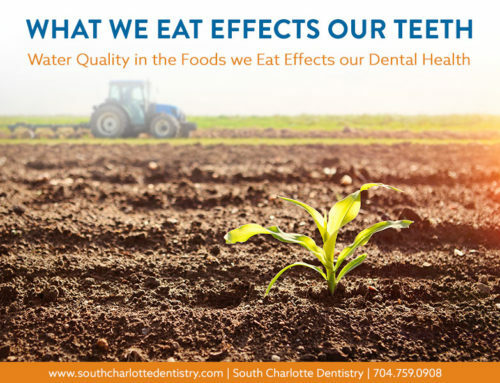 Your teeth are porous, so foods and liquids—especially those that are very hot or very cold are absorbed—and once there, they stay there. You can still enjoy your morning ritual, just be sure to add some milk to lighten up your cup! TEA—Curling up with a good book and a cup of piping hot tea may be blissfully relaxing for you—but not for your teeth. Darker varieties, like Earl Grey and English Breakfast are harder on your smile than some others. Try white, green or herbal teas instead. RED WINE—Studies have shown that red wine has two very admirable qualities. Most people have heard by now that red wine is good for your heart. Not so commonly known is that the anti-inflammatory properties of red wine can actually reduce or prevent gum disease. Sadly, red wine is not so good for the color of your teeth. Try swishing water around your mouth after you enjoy your Cotes-du-Rhone. COLA—The caramel coloring found in most dark soft drinks is a known staining agent. Unfortunately, the harm done to your teeth by soda is not just cosmetic. The citric and phosphoric acids found in soda can actually erode the tooth enamel. Believe it or not, sipping through a straw may help, as the harmful ingredients have less contact with your teeth than if you were to drink your beverage straight from the glass. BALSAMIC VINEGAR—An essential ingredient for many cooks, this delicious staple is really hard on your smile. Make sure to sip a glass of water after every bite or two of your favorite dish. LEAFY GREENS—Those veggies really are good for you! 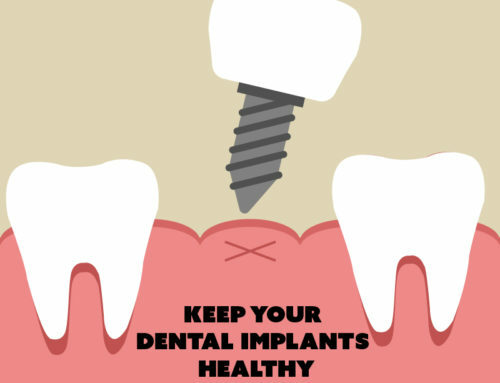 Lettuce, broccoli, and spinach leave a protective film on your teeth which protect them from staining. APPLES, CELERY & CARROTS—An apple a day can actually keep the doctor away (or you away from the dentist) these foods actually have properties that help remove stains from your teeth! You shouldn’t have to give up your favorite foods and beverages to have a great smile. Just be aware of what the staining foods are, add some stain fighters into your diet, and be sure to drink plenty of water—It’s good for you anyway! 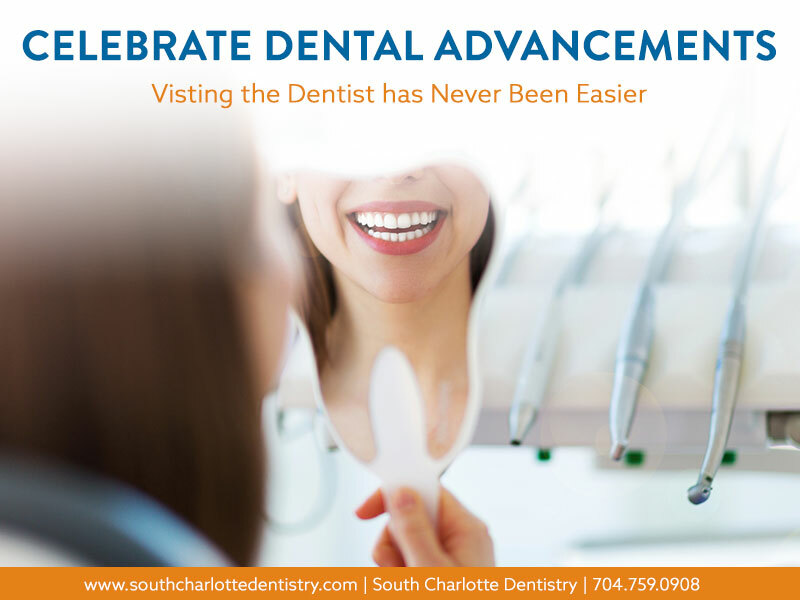 Dr Wells and his staff at South Charlotte Dentistry would love the opportunity to help you get and keep a beautiful smile. They offer many services including Zoom! whitening, professional take-home bleaching trays, and Snap-on Smile. For more information please see their website at http://www.south-charlotte-dentistry.com, or they welcome you to call 704-759-0908 to make an appointment at their office in Ballantyne for a consultation to see which treatment options might be right for you.